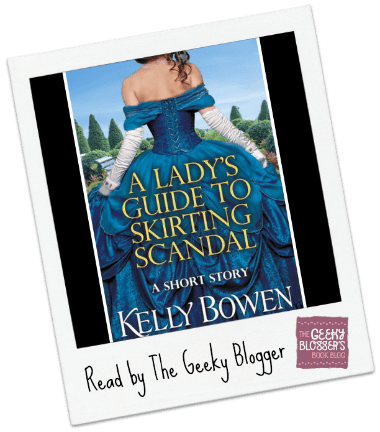 Read It/Rate It Thoughts: A Lady’s Guide to Skirting Scandal by Kelly Bowen just proved that Kelly can take a character I don’t like and make me root for her! BRAVO! I got to the end and couldn’t believe that I was happy that Viola met her match. I think they will have a wonderful life together! This is the Bowen that I read. I loved it! 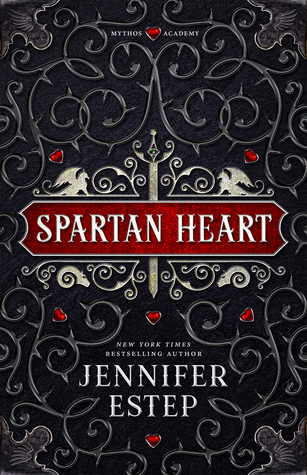 I totally didn’t like the character before this and really liked her by the end 🙂 Amazing in a novella! This sure sounds different, and fun! Adding it to my wishlist. 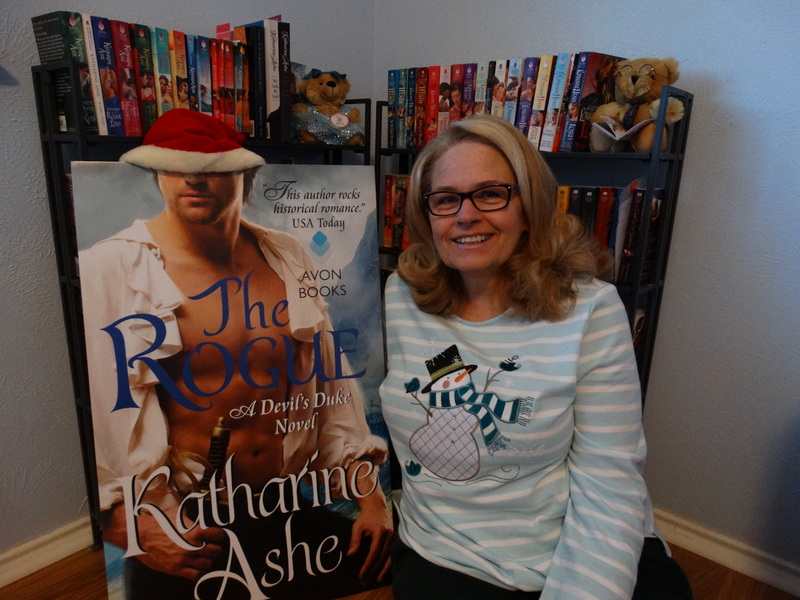 It is always nice when you find yourself rooting for a character you didn’t like before.